CCI Learning’s Sage 50 Premium Accounting 2015 Level 2 courseware is now available! This courseware is the second installment in the Sage 50 Premium Accounting 2015 courseware Series. This courseware introduces some of the more advanced functions and capabilities of Sage 50 Accounting. It is designed for students who are already familiar with accounting, with work experience in the basic operations of Sage 50 Premium Accounting, and/or have completed Sage 50 Premium Accounting 2015 Level 1. Learn more about our Sage 50 Premium Accounting 2015 Level 2 courseware features and download the outline and sample today! Visit the CCI Learning Store to purchase the Sage 50 Premium Accounting 2015 Level 2 courseware. 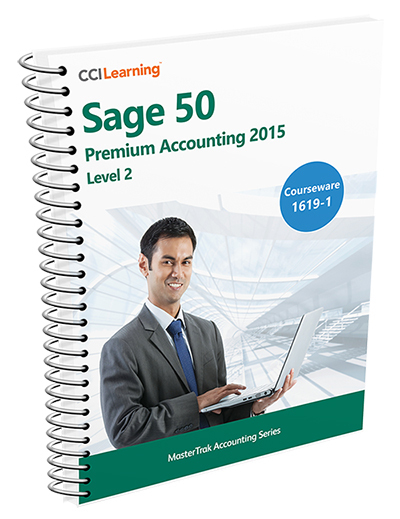 CCI Learning’s Sage 50 Premium Accounting 2015 courseware is now available in a bundle! The Sage 50 Premium Accounting 2015 Bundle includes both Level 1 and 2 books and is the perfect curriculum solution for any Accounting, Finance or Business program. Visit the CCI Learning Store to purchase the Sage 50 Premium Accounting 2015 courseware bundle. 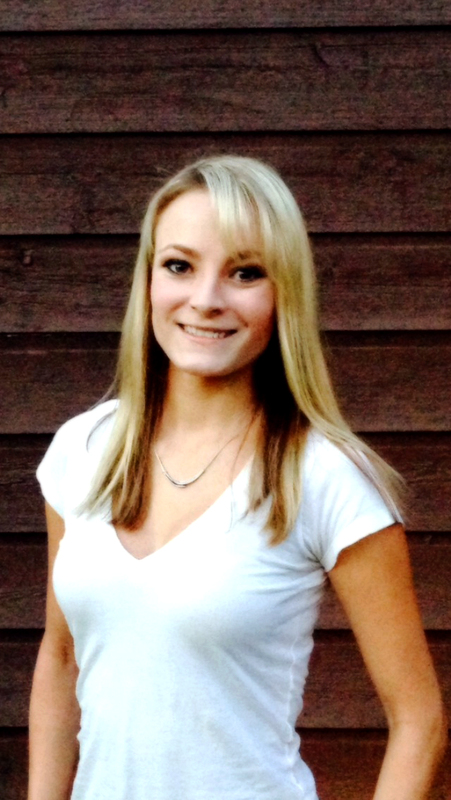 Previous QuickBooks Premier 2015 Level 1 Now Available!